The Bloody Mary has become one of the most popular drinks in the world, no doubt thanks to its alleged ability to cure even the wickedest of hangovers. The popular cooking community Serious Eats recommends taking the classic Bloody Mary and turning it into a salsa. Combine smoked tomatoes with horseradish, diced chiles, Worcestershire, and, if you want, a splash of vodka in a small sauce pan. Simply bring the mixture to a simmer for five to 10 minutes to combine the flavors, and then serve it with your favorite tortilla chips. Salsa doesn’t have to be a spicy, napalm-like concoction that will burn your stomach for hours, as She Wears Many Hats demonstrates. Finely chop fresh basil leaves and combine them with a pound of freshly cubed strawberries. Add salt, pepper, and balsamic vinegar to taste. After tasting the mixture to check how sour it is, begin incorporating warmed honey to the strawberries. 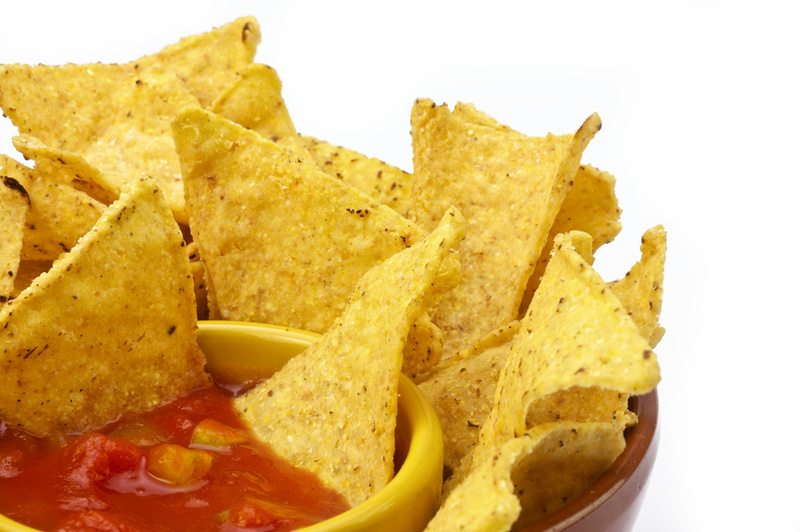 Once the salsa has reached your desired sweetness, serve it with fresh pita chips, lightly dusted in cinnamon-sugar. Who says good salsa is only made from tomatoes? Of all the different types of salsa on this list, this one is likely the strangest. By combining diced bananas and jalapenos in a three-to-one ratio and adding in a finely diced shallot or two, depending on your tastes, you’ll create the base for a banana salsa. What you do next is up to you. You can combine the mixture with plain yogurt for a creamy, spicy salsa that pairs well with shredded pork, or if you’d like something a bit sweeter, you can instead choose pineapple juice. Whatever you want to do with it, banana salsa, like all the different types of salsa on this list, will bring your culinary experiences to a whole new level. Have you tried other types of weird salsa? Tell us about them and tell us what recipes using salsa you used them with in the comment section below! More research here.